Presen­ting our annual weddin­g bible, with everyt­hing you need for the festiv­e season! 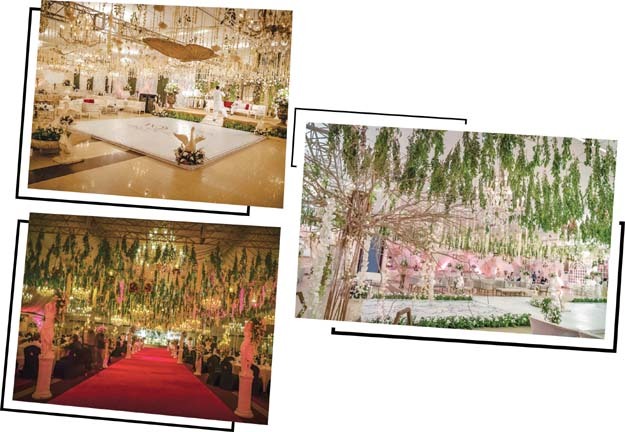 Planning a wedding is no easy feat and can be an overwhelming task. 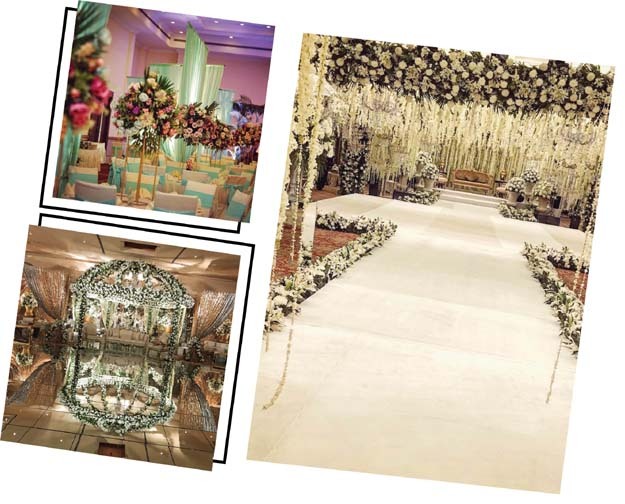 So, we bring you some expert advice from the best in the business to make your big day stress-free! At the heart of what motivates me is space – it’s what enables me to create, build, dream and design. A transformative experience is what I strive for, creating elements and moments of surprise by using contemporary aesthetic and clean lines. I have a modern approach to “Event Design” and my background as an architect brings something new – especially in terms of installations, layouts and lighting. In an event I focus on an impactful central feature with roof installations, which are my signature, coupled with other design moments including fabrication of unique props and attention to prints. At the end of the day, what’s important to me is to make the process as enjoyable and stress free for the bride and groom by ultimately creating a magical memory for them. We’re always pushing ourselves to go beyond the limits of our client’s dreams. All our events are personalised to really bring our client’s visions for their big day to life. Personalisation is already an area we focus on and now we want to make that our biggest strength. 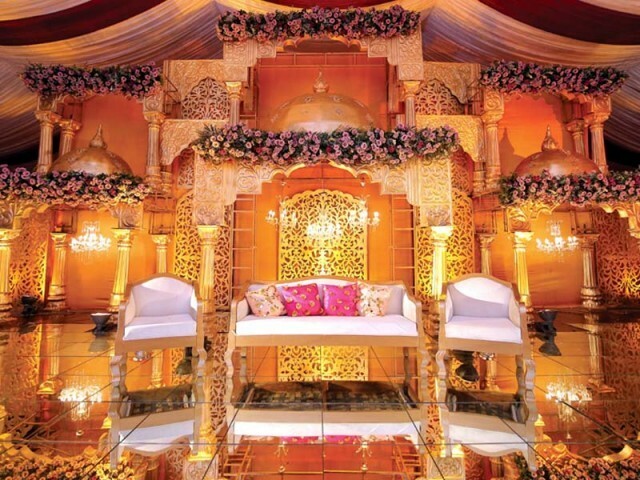 We promise that no detail will be too small, no venue will go untransformed. We really can’t wait, can you? To design something exceptional, you must focus on the small details. Our mission is to create a luxurious experience for our clients, without compromising on the quality. We source high-end vendors, fresh flowers, and combine these elements in the classiest and most elegant way possible. 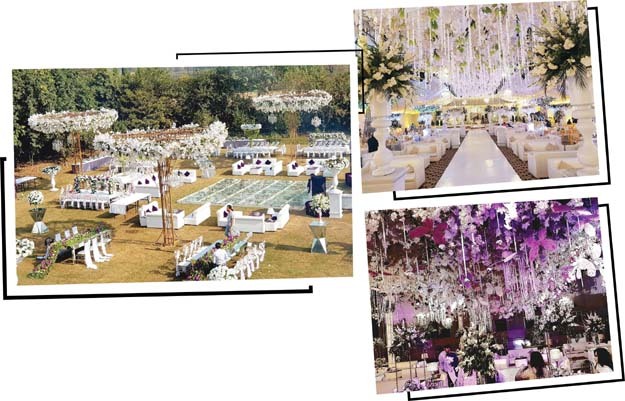 This is how QYT weddings deliver on their promise of a grand event each time. We love producing beautiful weddings, and put in a lot of time, thought, creativity and effort into every detail. It’s almost wedding season and we’re excited! This season, we are moving away from metallics and over the top florals! You will see team Ayra using ethnic elements in a modern way. We’re reviving our tradition with forgotten crafts and incorporating different styles of lighting, unique floral design and colour combinations and moving away from conventional wedding décor and themes. We have developed a few signature elements for personalised and thematic décor; including seating, flooring, ceiling and tablescape. We’ll also be introducing colour play into events, so stay tuned for more updates this wedding season! From selecting the perfect menu to an imaginative theme, we take care of every detail to make your event a stress free, seamlessly managed occasion for you and your guests to enjoy. Watch your worries slip away as our professional event planning team etches together the event of your dreams. 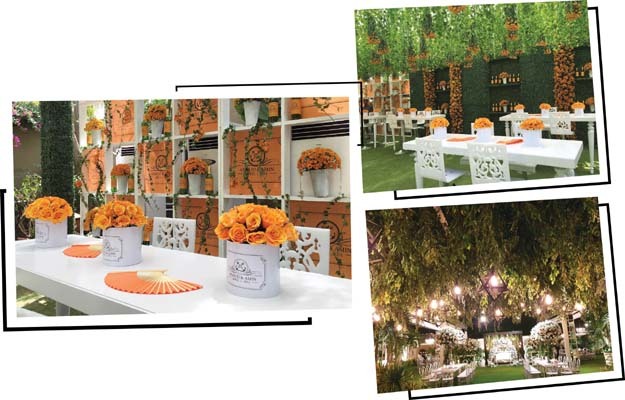 The right venue goes a long way towards setting the tone of an event but it’s the décor that allows us to create the atmosphere, alter perception and set the stage for something spectacular. 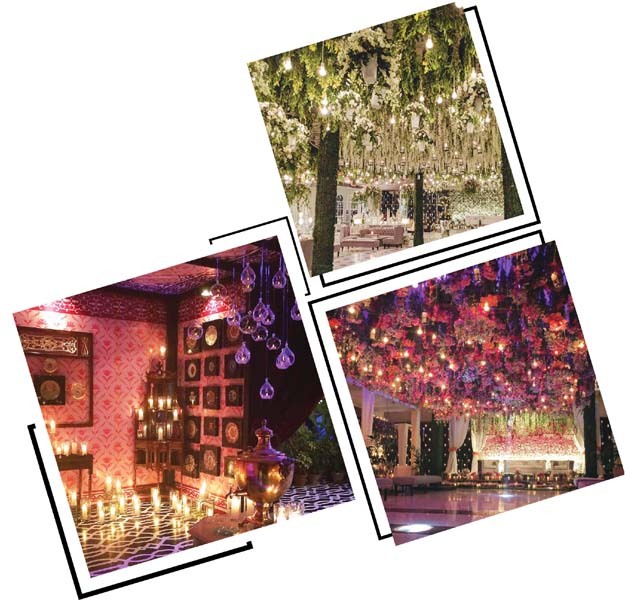 Our décor experts are masters of illusion who can transform any venue into something glamorous with a reflection of your style and theme while keeping your budget in mind. 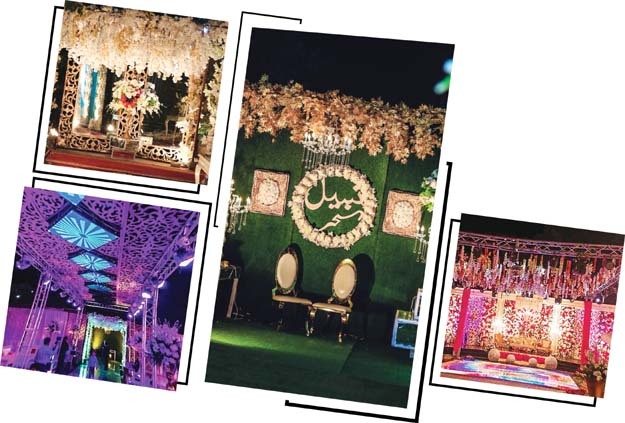 At Parfaire Events, we are known for our intricate frloral décor, elegant ambience and alluring wedding setup, making us one of the leading event management companies in Pakistan. 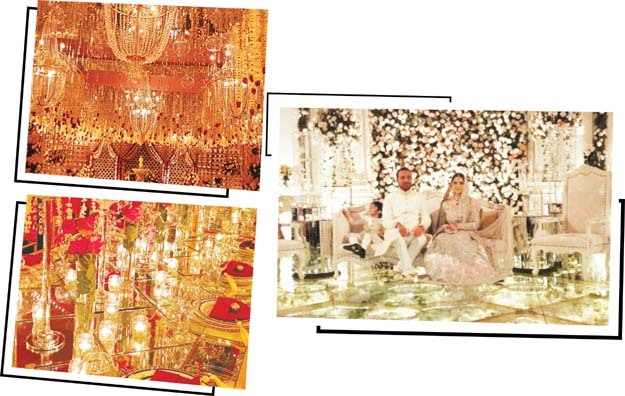 Tahir Ahmed has amped up his wedding game around Bollywood mehndis to thematic wedding setups. 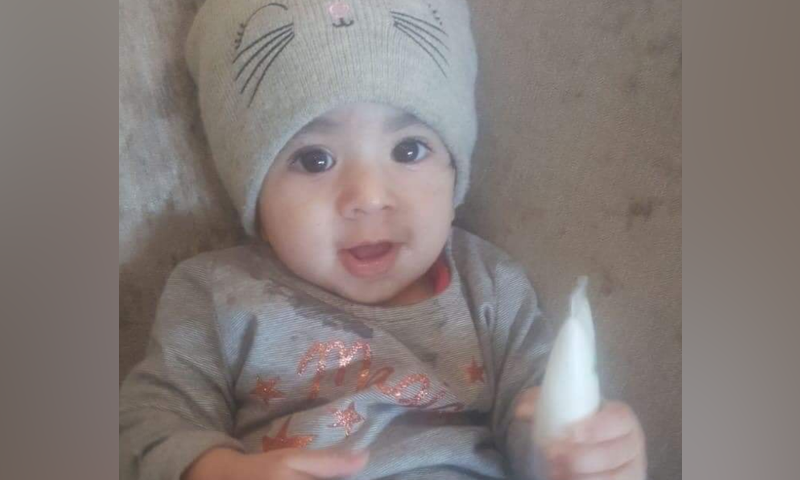 It has become very challenging since clients want innovative ideas put forward for their big day to be talk of the town but Tahir has never fallen short on his clientele demand and given them the finest at the end of the day. 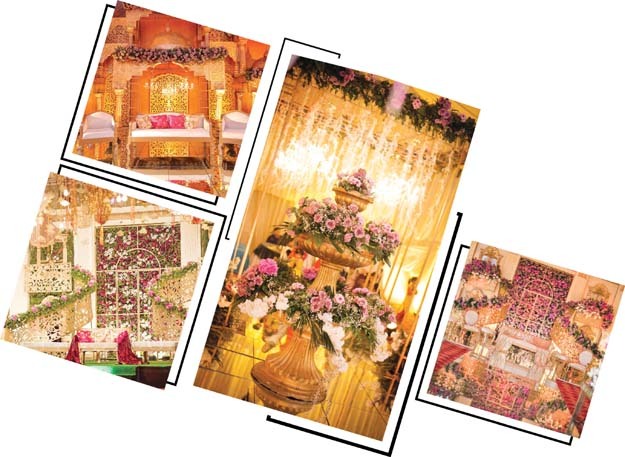 Weddings are no longer traditional so to put his best foot forward Tahir has done themes including Italian renaissance , mystical white, truck art, floral heaven and many more. We make sure to pay attention to the smallest details at the event leaving no room for complaints. We believe in understated elegance as this is our basic design aesthetic; however, we feel that every bride deserves to have a wedding that is unique and designed just for her and her personality. Every project gives us an opportunity to create something dramatic and unforgettable, not just with decor but with an out of the box concept. Our objective is to create an experience that will spice up the event and wow your guests! Our event management company is a one-stop-shop for fairytale weddings, corporate cultures, live concerts and a lot more beyond your imagination. Over 15 years of experience within the industry we have reached a trademark where we can indulge and spoil you with luxurious and entertaining events. For us the typical and boring trends are out of the question because we are blessed with our mastermind creative team that will stop at nothing. What makes us special is that we are now combining technology with décor; something that no one has ever done before simply because we think out of the box right towards the future. Gear up for a tech inspired wedding season!